Italian TV satellite receivers. 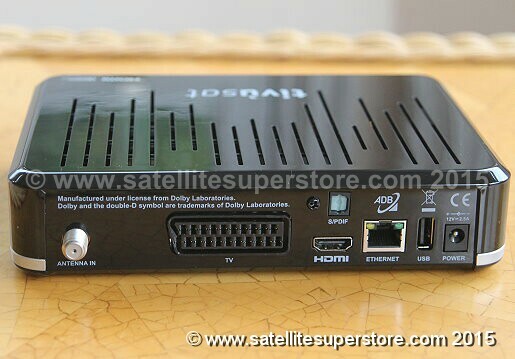 Tivosat HD satellite receiver, TIVOSAT i-can 4000S HD satellite receiver. Card included. Satellite systems. Low prices. 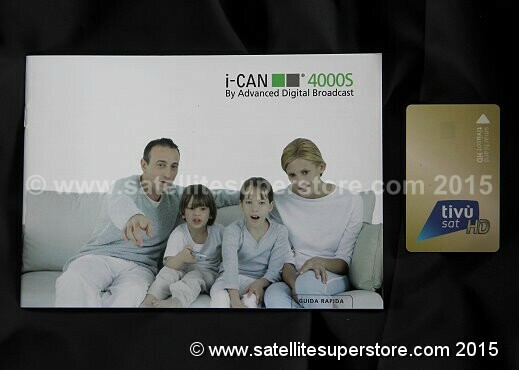 i-CAN 4000S TivuSat HD receiver with card. 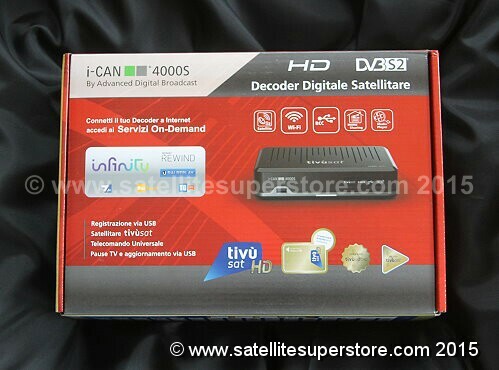 i-CAN 3900S HD official TivuSat Italian subscription free satellite TV decoder with REGISTERED card. Please note the currect model is the 3900 not the 4000 shown in the picture. The only differnce if that the 3900 uses a cable to connect to the internet. 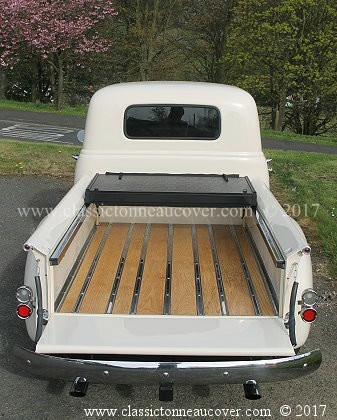 with registered cards. That does increase the price a little bit it is worth it! RAI HD channel included. Use Hotbird satellite at 13 degrees East. connections �Two smartcard readers. �Pause Live TV (requires USB memory stick or hard disk). �Software update over the air (OTA). 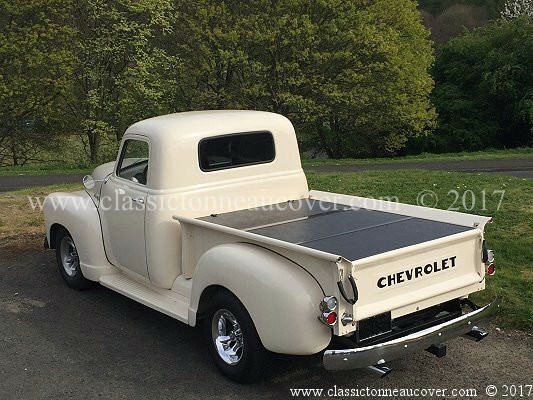 For much of the UK a 85cm dish kit is required (see below). In Northern scotland use an 80cm. 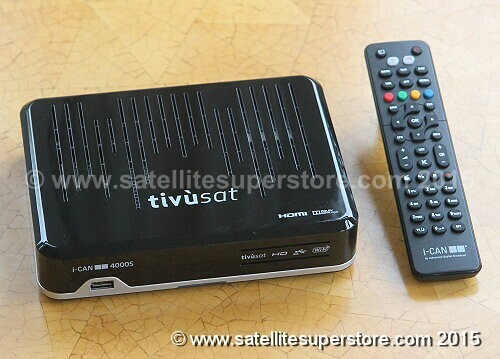 i-CAN 3900S TivuSat HD receiver with REGISTERED card.